Providing the best possible solutions for our partners. Providing the best possible outcome for our patients. Career Opportunities, Make a Difference Today! 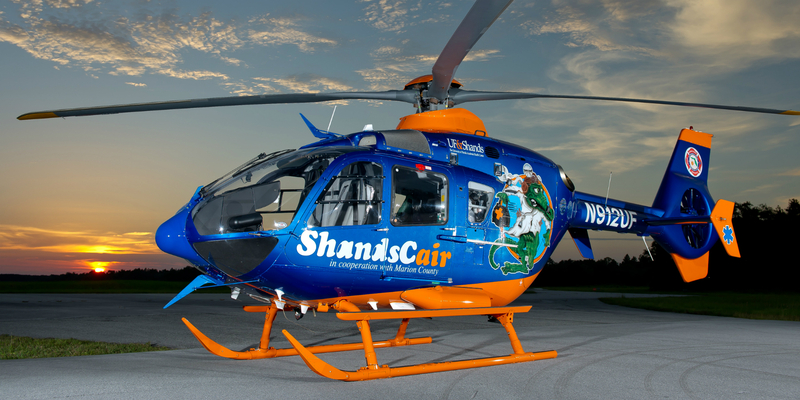 Join America’s largest air ambulance membership program.